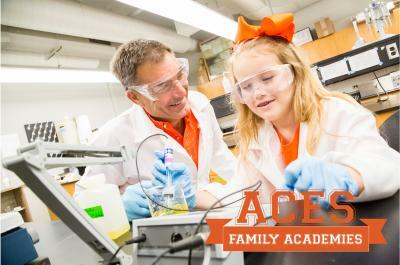 The ACES Alumni Association is proud to announce a new program, ACES Family Academies coming Summer 2015! 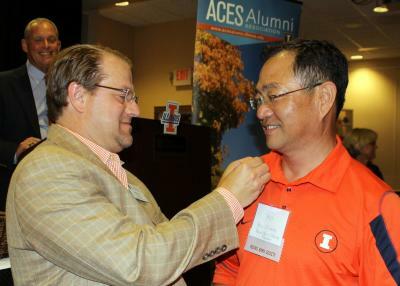 The ACES Alumni Board of Directors and staff have been working very hard to prepare an outstanding program on July 9-10, 2015 for ACES alumni to return to campus and bring a child, grandchild or niece/nephew back for a 1.5 day on-campus experience! Alumni can share their campus memories of living in a dorm, eating in the dining hall and going to class! Over 30 hands on educational classes from all of the departments in the College of ACES will be waiting for you! Registration will launch December 15! Check out our new website to learn more! We can't wait for the first 250 people to register to attend! Share this today to spread the word!! Like us on Facebook to keep up to date - ACES Family Academies! Join The Chicago Farmers and members for their 2014 Holiday Event with guest speaker Dr. Robert Easter and remarks from Orion Samuelson at Cathedral Hall at the University Club in Chicago! "Global demand for agricultural output is expected to double by 2050 driven in part by population growth but significantly influenced by growing affluence. Income growth typically results in new dietary patterns with greater demand for meat, milk and eggs as well as fruits and vegetables. And, 21st century agricultural technology is quickly spreading around the world. For a century Midwestern agriculture has been the envy of the world but it remains to be seen how the regional food and agricultural system will respond to this changing landscape." Visit www.chicagofarmers.org for more information and to register for this event! 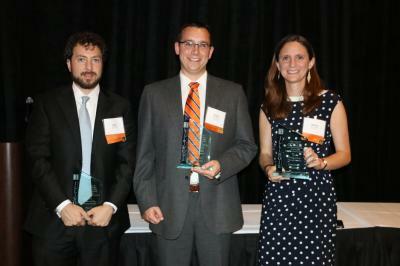 The College of ACES Alumni Association hosted the third annual ACES Round Barn Society reception on Friday, September 5, 2014 at the Hilton Garden Inn and Conference Center. We had the opportunity to recognize alumni with their Round Barn Society pin. Kenny Eathington, ACES Alumni Board President provided an update on the alumni association activities and how to get involved in upcoming events with the College of ACES Alumni Association. Kenny encouraged Round Barn Society members to assist with the upcoming ACES Family Academies program and attend events catered to ACES alumni. "There are many opportunities for you to volunteer and stay involved. ", said Eathington. Sue Gray, ACES Alumni Board Awards Chair, and board members recognized and pinned the new Round Barn Society members. Following the pinnings, Dean Robert Hauser and Assistant Dean Jason Emmert provided a college update and engaged alumni in a question and answer session about the return of investment our students receive as graduates from the University of Illinois and College of ACES. View more photos from the ACES College Connection event. 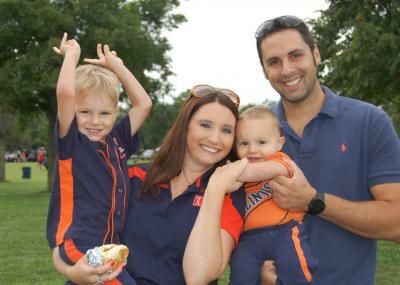 Salute to Agriculture Day tailgate was held on Saturday, September 6, 2014. Approximately 700 alumni and friends joined us to celebrate agriculture! Representatives from the College of ACES, Illinois Department of Agriculture, Illinois State FFA officers, and 4-H Leadership Team members joined us under the tent for Salute to Ag Day! A live auction was held to raise money for the 4-H and FFA Foundations, and the Orion Samuelson Scholarship Program. 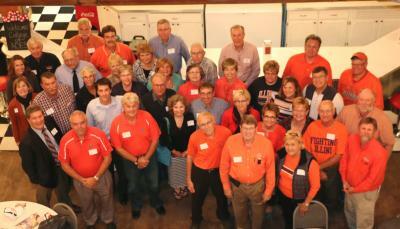 It was great to see so many alumni and friends gather to share our Illini Spirit and to celebrate agriculture! 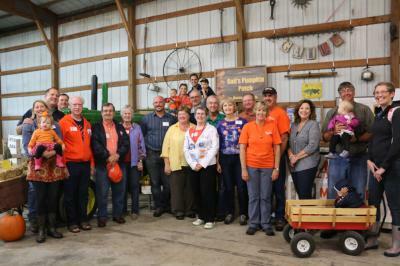 Over 40 alumni met on September 22, 2014 in Polo, IL to tour a beautiful barn facility called, Barnacopia. Barnacopia is a wonderfully unique venue with three levels of antique tractors, cars, a 50's diner, a bed and breakfast in a silo and more. Alumni had a wonderful opportunity to tour and learn about the facility from owners, Gary and Judy Bocker. Speakers included Angie Barnard, Director of the IL 4-H Foundation, ACES Dean Robert Hauser and Jim Endress, ACES Alumni Association. Jim Endress, District 1 Director on the ACES Alumni Board of Directors hosted the event. On October 2nd, over 30 ACES Alumni gathered at Gail's Pumpkin Patch in Beason,IL to tour Gail's Pumpkin Patch and learn about the local farm from owners, Gail Apel-Sasse and David Sasse. Despite the rain, alumni enjoyed collecting pumpkins and gourds for the fall season, apples, tasting apple cider slushies and fall fun! Host Katheryne Rehberg, District 5 Director on the ACES Alumni Board of Directors, introduced ACES faculty from the College of ACES and then dismissed the group for dinner. Following the tour and dinner, the program consisted of a welcome and introduction of Devin Quarles, Visiting Research Specialist in the Department of Crop Sciences who provided an overview on research in the Department of Crop sciences. Jerry Hicks, provided an update on the IL 4-H Foundation and Marise Robbins-Forbes represented the ACES Office of Advancement and provided a college update. Katheryne Rehberg shared about upcoming events and programs of the ACES Alumni Association. Special thanks to the host Katheryne Rehberg for hosting the event! Homecoming weekend kicked off the the Ag Comm Huddle on Saturday, October 25. Over 30 alumni joined us on campus for an opportunity to network in the Heritage Room of ACES Library. 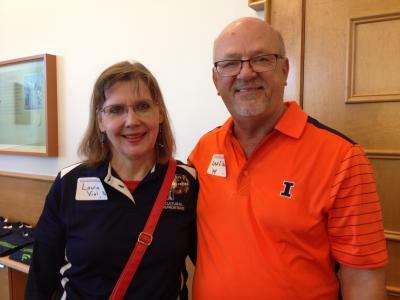 Alumni and guests had the opportunity to visit with faculty including Dr. Lulu Rodriguez, Director of Agricultural Communications at Illinois, Samantha Koon, Ag Communications Professor and Dr. Jim Evans, Professor Emertius. 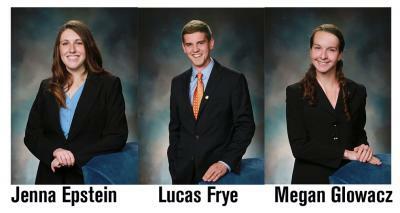 Learn more about each of the Homecoming Court members.